The Battle of Saratoga was actually two battles fought 18 days apart that led to the surrender of British General John Burgoyne and 6,222 British and German troops. 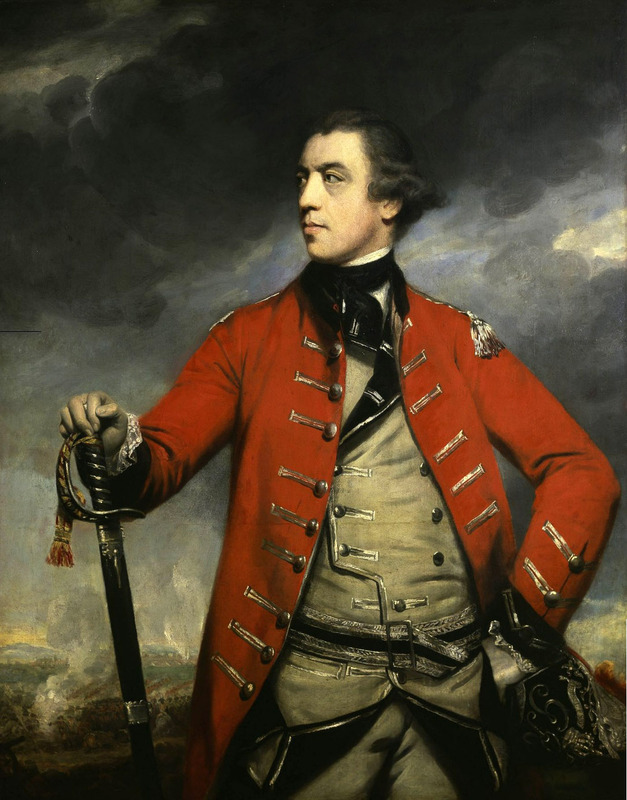 British General John Burgoyne invaded New York from Canada and seized Fort Ticonderoga. The British plans involved General Henry Clinton advancing from the South to meet up with Burgoyne’s forces as they pushed southward. 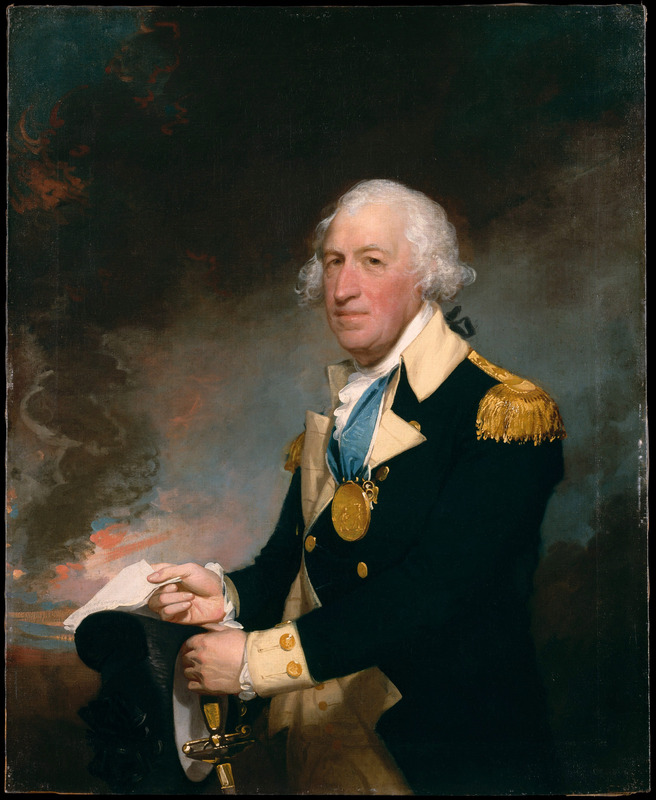 About 7,000 British and German troops were met by 6,500 American forces under the command of General Horatio Gates. The first Battle of Saratoga took place at Freeman’s Farm near Albany, New York with a British victory. General Clinton never arrived to rendezvous with Burgoyne and, 18 days later, the British met nearly 12,000 Continentals at Bemis Heights under the command of General Benedict Arnold. This time the Americans were victorious and Burgoyne was forced to surrender. Although the British won the first Battle of Freeman’s Farm, the Continentals were ultimately victorious after winning the second Battle of Bemis Heights. British General John Burgoyne surrendered 6,222 British and German (Brunswicker) troops under his command. 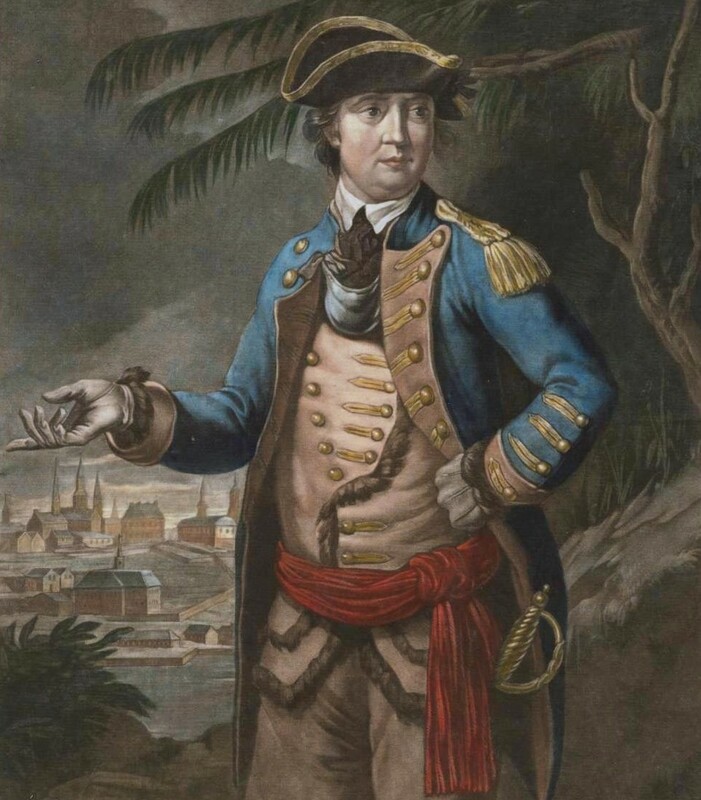 British General Fraser was killed in action and American General Arnold was severely wounded in the leg. The British suffered 440 killed in action, 695 wounded, and 6,222 captured along with 6 out of 10 cannons. The Americans had 90 killed, 240 wounded, and none captured. The battle is considered the turning point of the Revolution that convinced the French to declare war on England and enter the war on the American side. American General George Washington was furious; however, with the terms agreed to by Gates allowing the British to enter a “Convention” instead of a formal surrender. The British troops that later returned to the British lines were treated by the British as deserters.